London is full of specialist food shops, selling everything from fancy feta to that unusual pasta shape you've spent six months searching for. Here's a list of our favourites. The eponymous deli-café chain that first made a name for Yotam Ottolenghi serves a changing selection of salads from the counter, with herbs, cheeses, roasted nuts and spiced dressings enlivening leaves and vegetables. 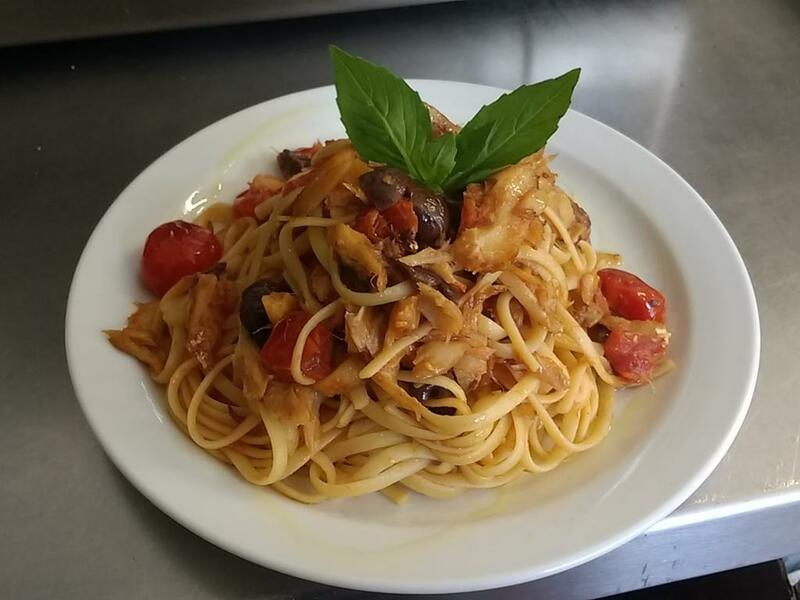 There are also meat and fish dishes, which for the most part present excellent ingredients, simply cooked. A heaving display of cakes, bakes, meringues and other temptations for the sweet toothed are piled up for afterwards. Italo Delicatessen describes itself immodestly as "the best shop in London" and to be fair, it makes a strong claim for the title. 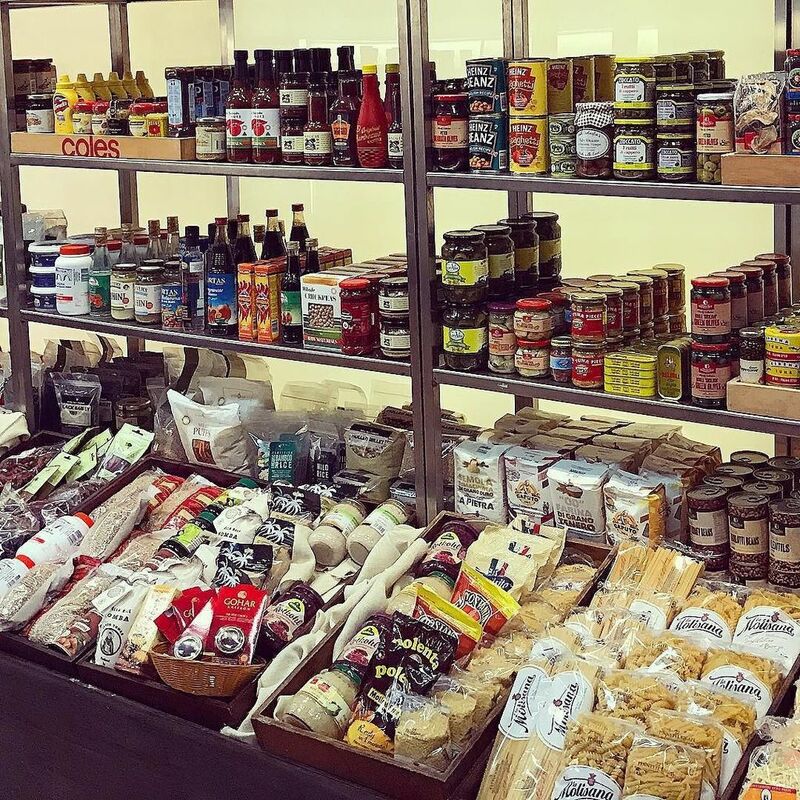 You'll find more than Italian ingredients stocked here -- think of it more as a source for some of the best ingredients produced around the world. 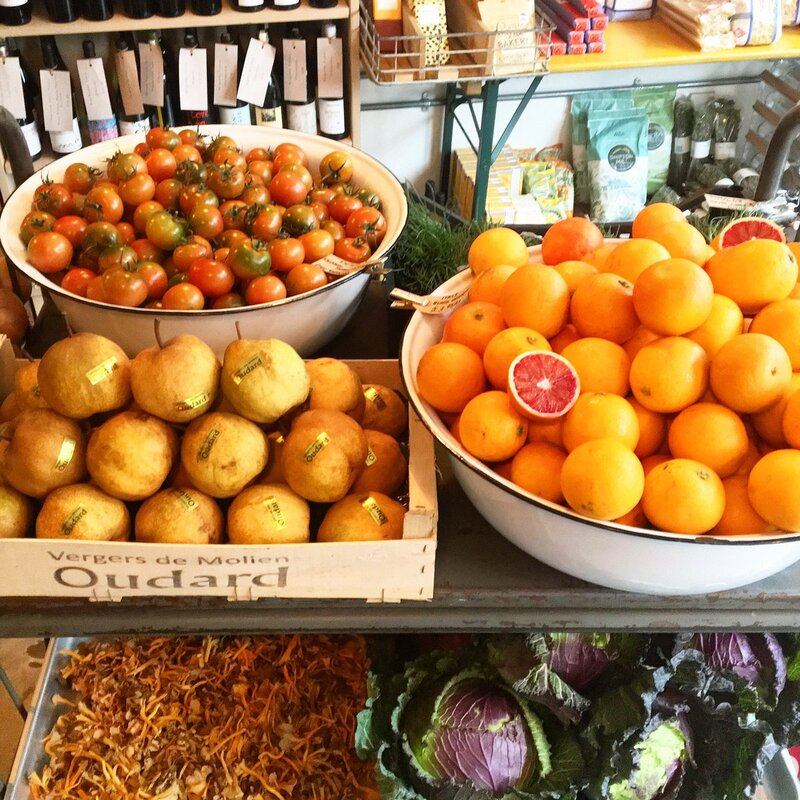 Medjool dates from California, a stunning fruit and veg display, croissants from Bermondsey's Little Bread Pedlar. If it's fabulous, they probably stock it. 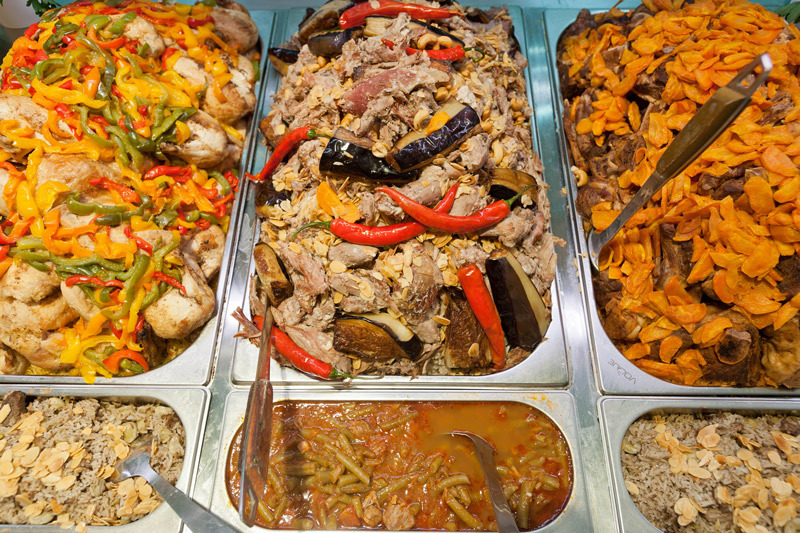 This is more than a deli, too, as they also serve fantastic Italian food. 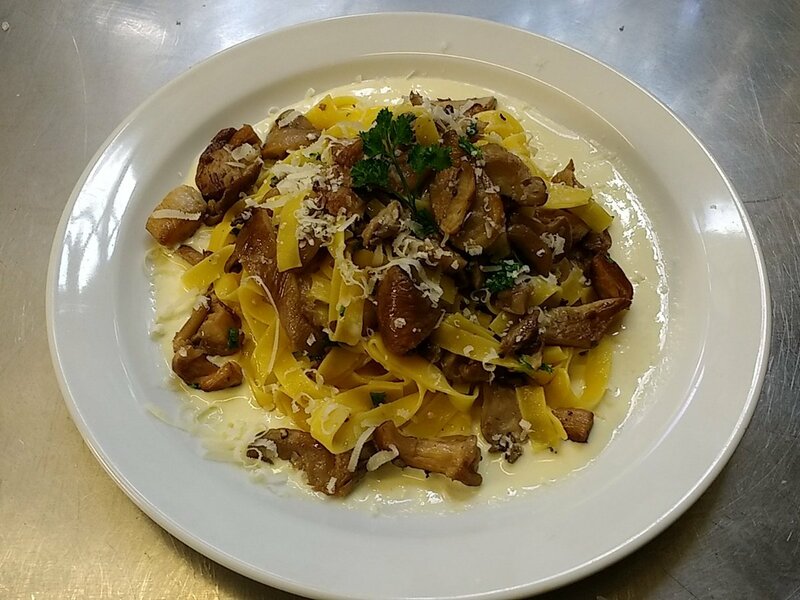 Plates of excellent pasta, springy fritters, robust soups... there's so much to love. 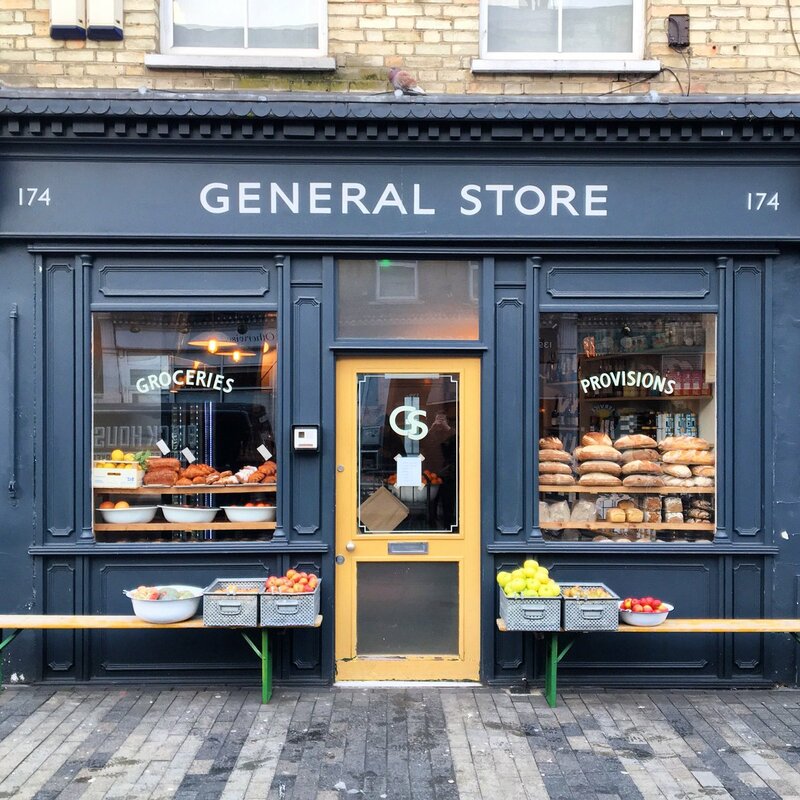 There's a big focus on local and London-made produce at this Hackney deli, and they increasingly make as much as they can in their own kitchen. 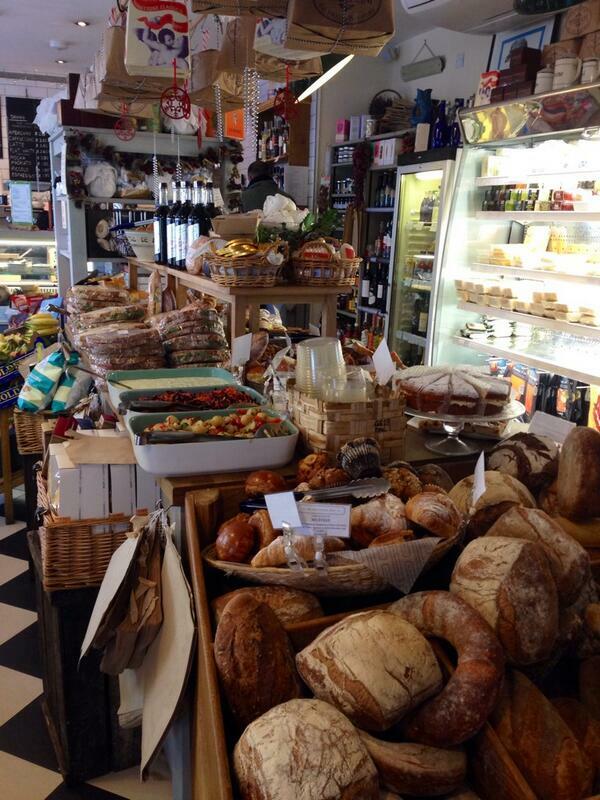 You'll find a great range of fresh salads and some glorious sandwiches plus a few other specials like pies and soups. 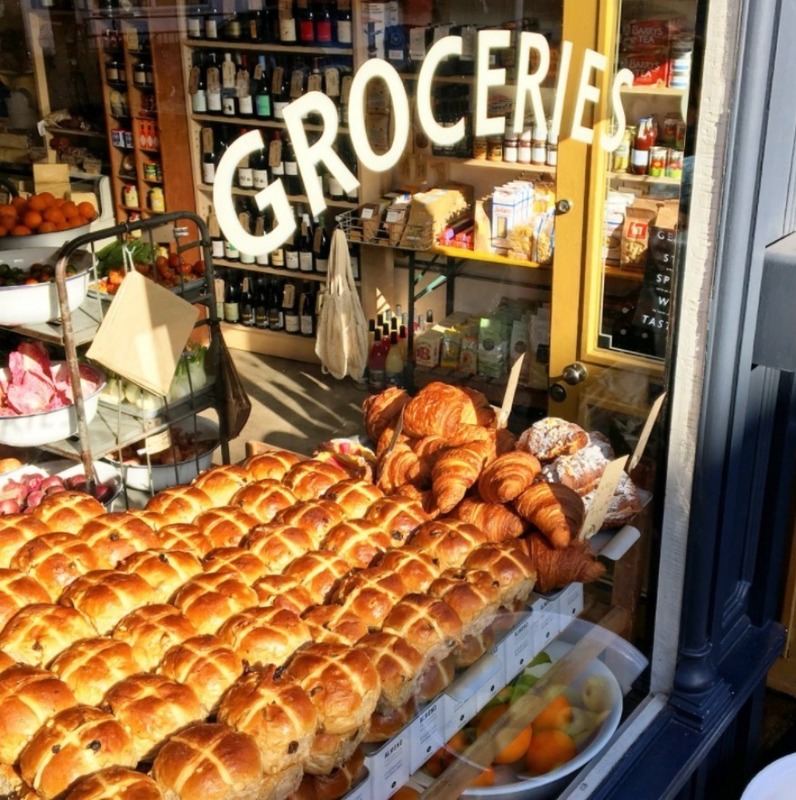 We're always wowed by the gorgeous black and white tiled floor and never fail to get waylaid by the central display of baked goods, stacked with home made cakes, breads and savoury goodies like scotch eggs. The shop was started by a local and intended to be a community hub, something which really comes across in the vibe. 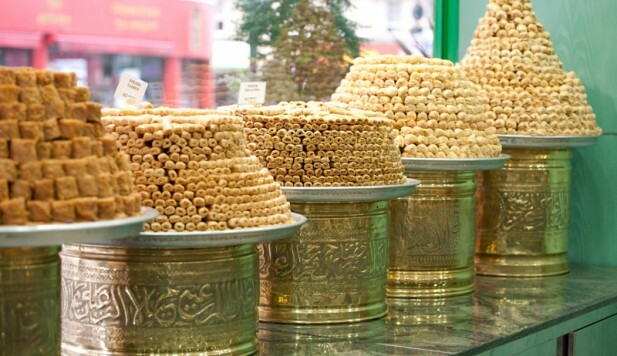 Green Valley, just off Edgware Road, is a Lebanese paradise. 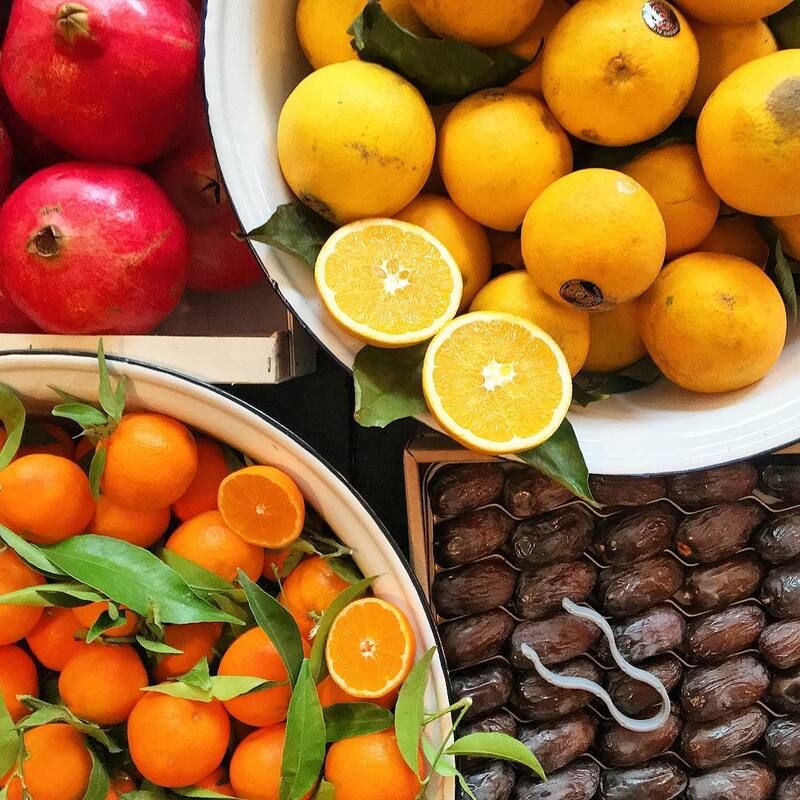 You'll find an extensive selection of fruit and veg near the front of the store, then giant barrels of pickles, including purple pickled turnips, plus cheeses and olives. Near the back is a bakery where they cook fresh pita and flatbreads, and a deli stuffed with fresh meze, mostly made in their kitchen downstairs. We love their kibbeh, fattoush, hummus and moutabel. If that wasn't enough, half the shop is dedicated to sweets, pastries and ice cream. Just try and walk out without buying anything. 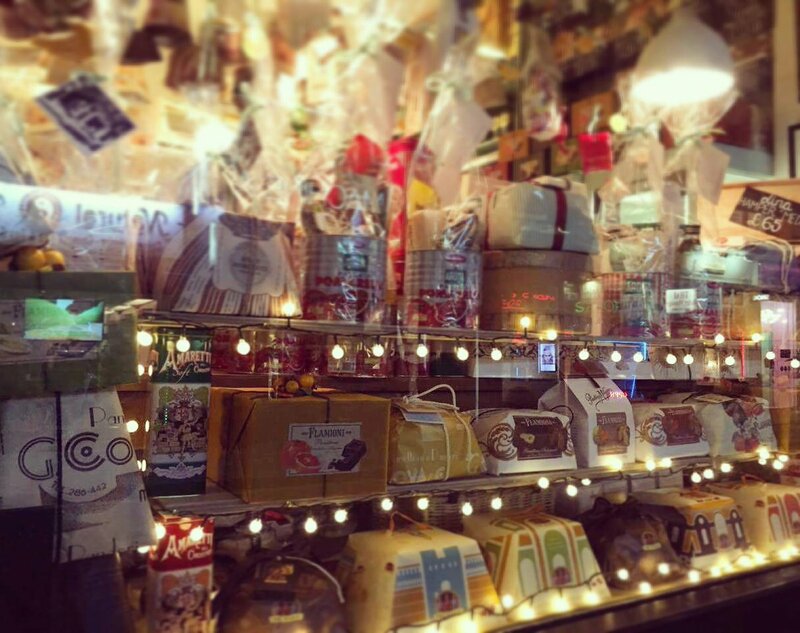 This legendary Soho deli is adored by many for its range of dried pasta (fresh is available too), cured meats and cheeses, olives, sauces and bread. It's also known for its style, the outside clad in mint green tiles, the colour scheme continued within. Since its makeover in 2016, there's even room to perch for something to eat and drink. Weave between the swinging hams and take some refreshment in the form of bruschetta, cake and a cocktail or two between purchases. This upmarket deli in Peckham's well to do Bellenden area is a joy. Every product here is at its peak in terms of quality -- flawless fruit and veg are displayed like precious jewels, cheeses are in optimum condition and the bread selection is always interesting. 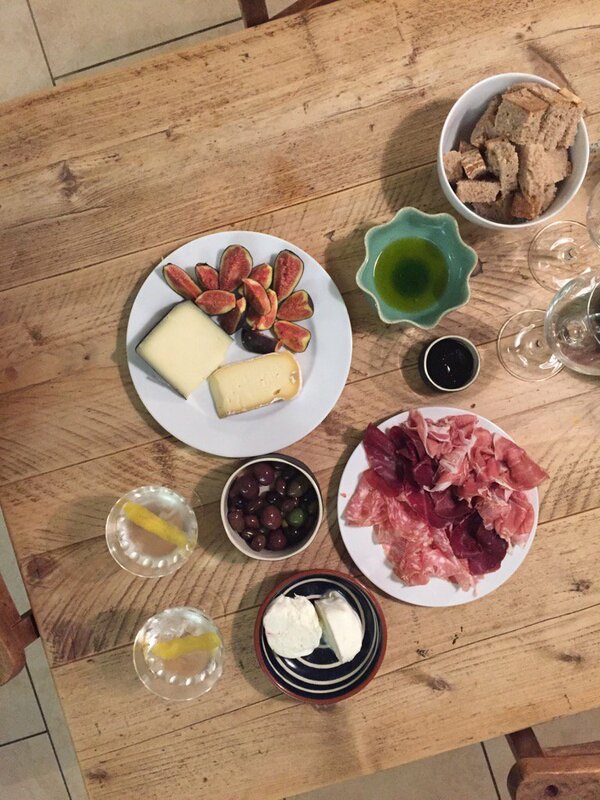 We pick up Neal's Yard cheese, excellent dried pasta and 'nduja, along with mini St. John Eccles cakes and caneles. 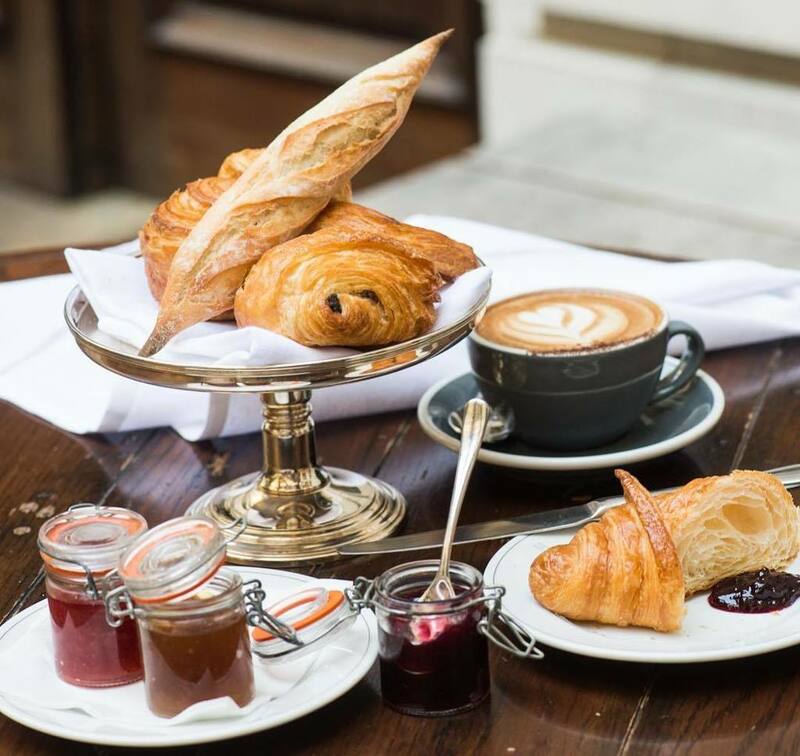 We love the restaurant that is Holborn Dining Room but did you know they also have a deli? 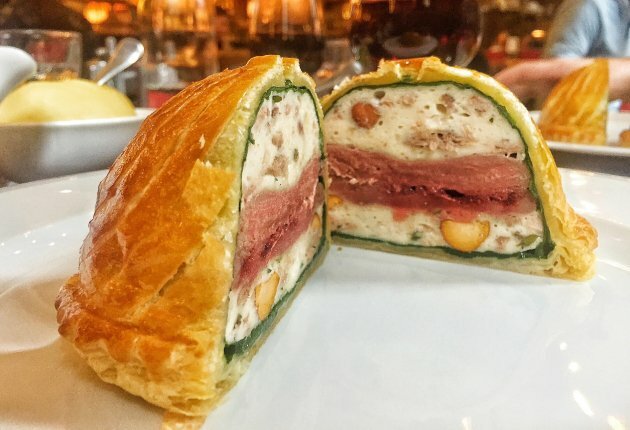 You'll find wine, cheese, chocolate and a menu of salads and sandwiches here but make sure not to miss the many excellent things made with pastry. 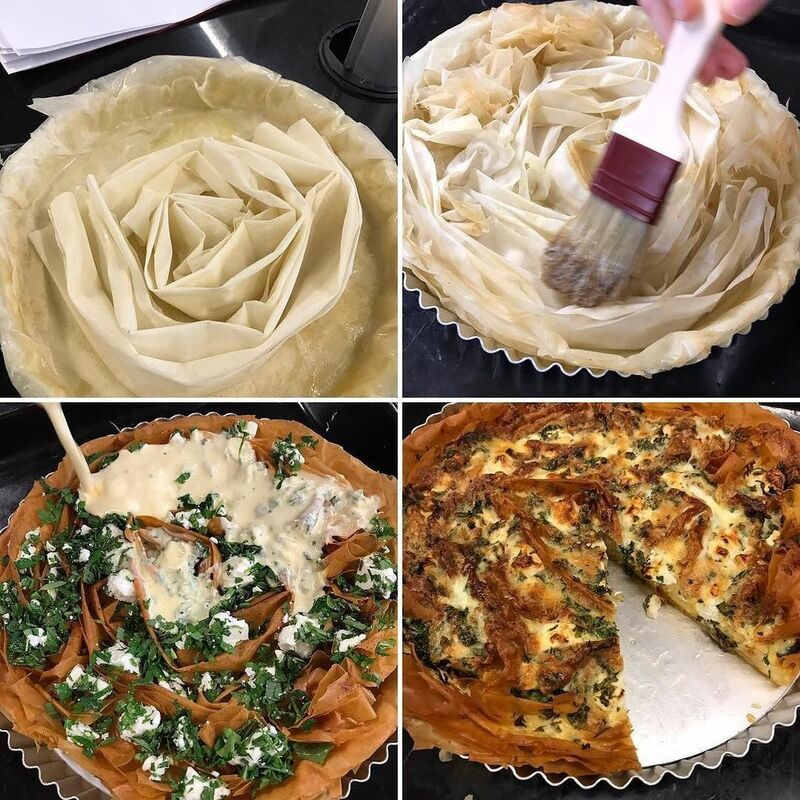 This kitchen specialises in all things flour & fat, and we once had a rather wonderful afternoon with their hand raised pork pie. Seek it out. Theodore Kyriakou is the man behind The Greek Larder (he was also the man behind The Real Greek back when it wasn’t a chain), a bright, modern space that lights up a corner of the somewhat soulless patch of the King's Cross area. He's done a fabulous job with the restaurant (get the souvlaki, or go for Greek brunch) but don't forget to stock up from the deli before you leave. He sells charcuterie from Meat N16, and you'll find a great selection of Greek products like honey, coffee and traditional sweets.